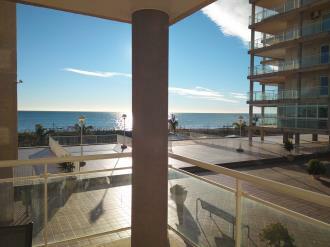 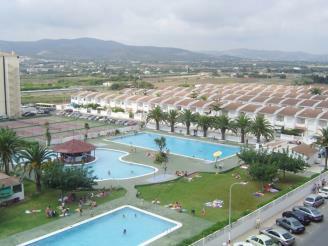 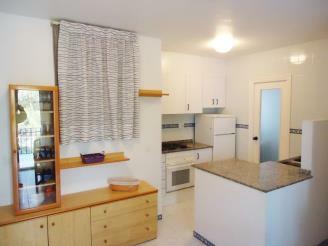 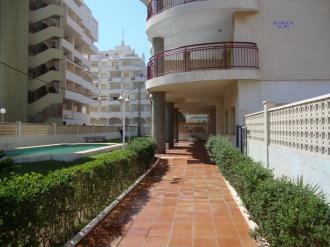 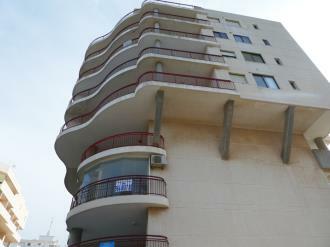 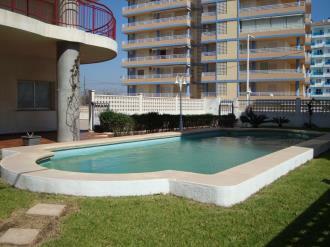 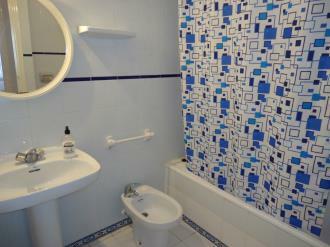 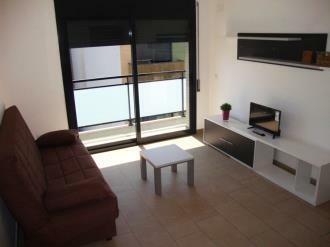 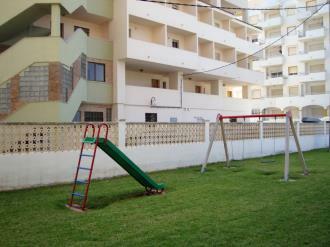 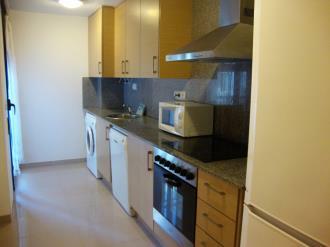 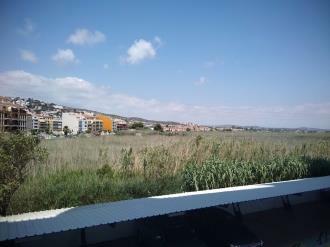 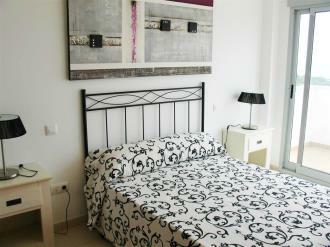 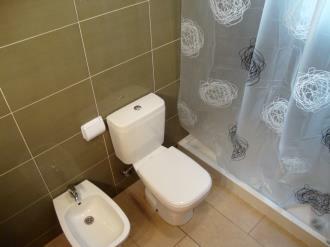 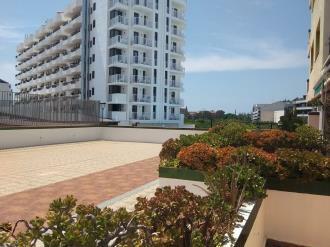 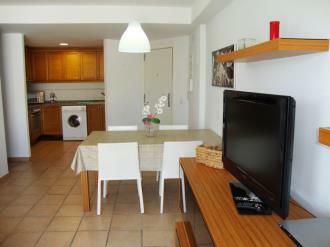 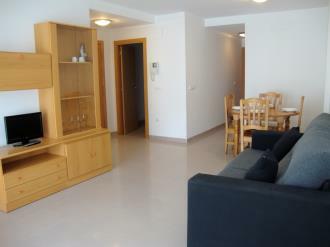 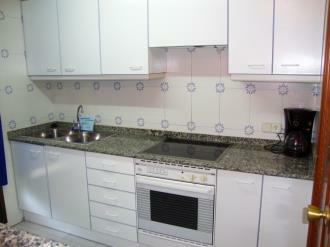 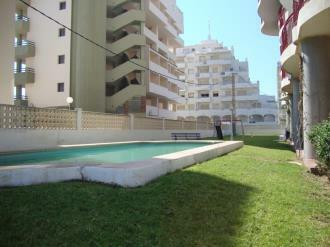 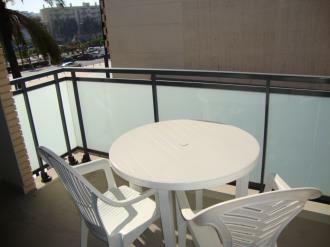 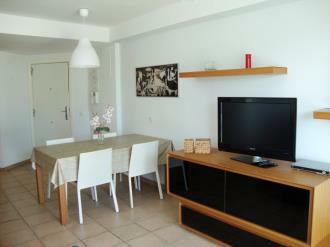 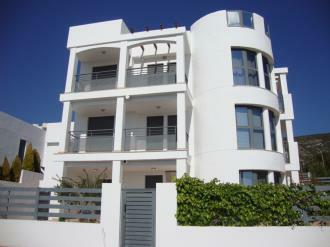 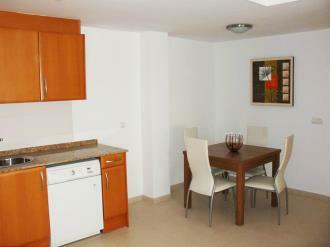 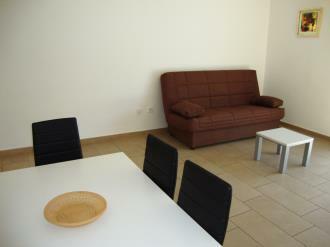 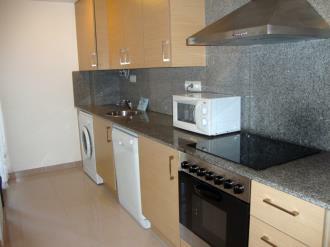 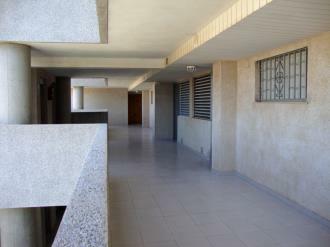 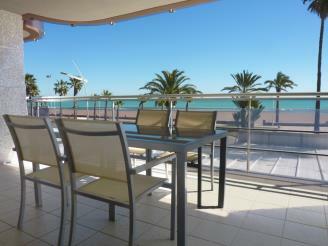 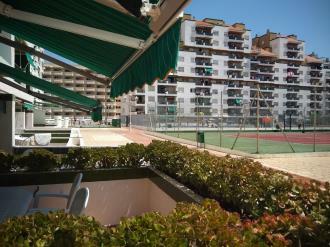 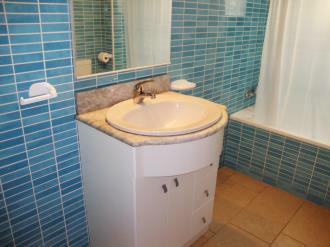 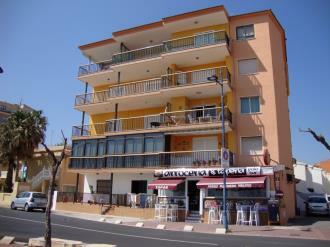 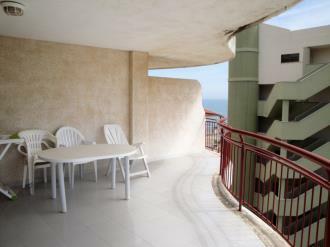 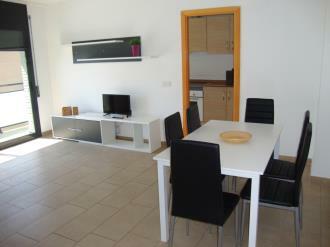 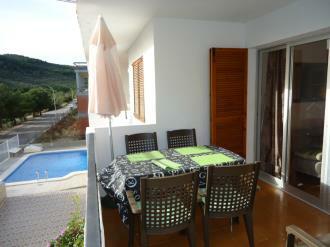 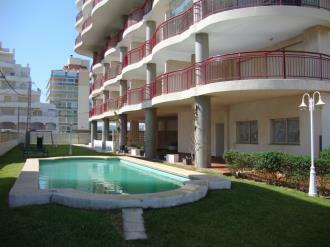 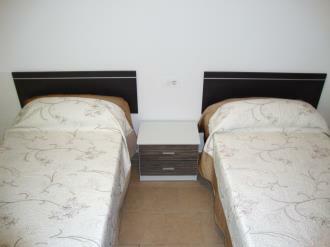 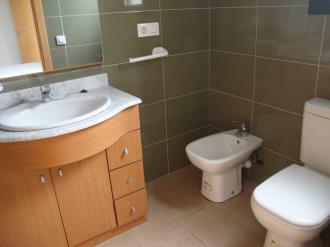 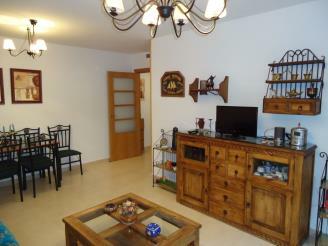 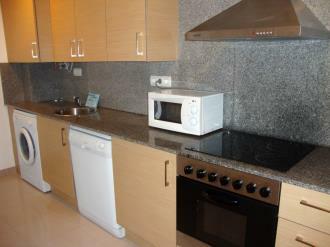 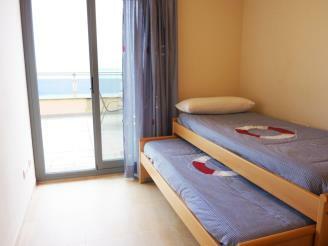 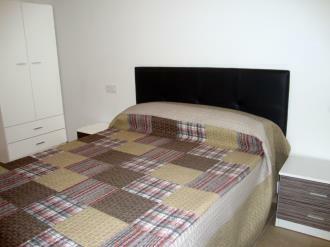 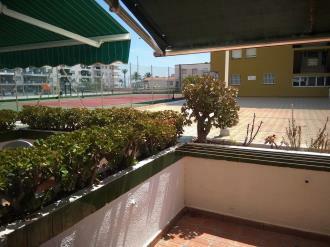 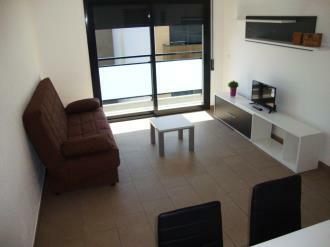 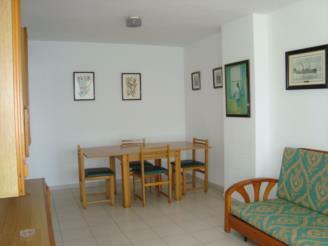 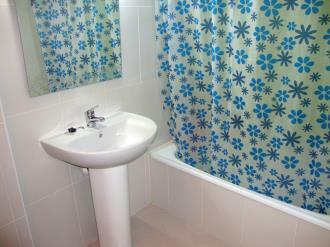 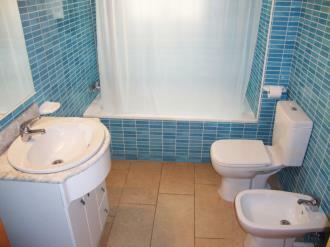 The Apartamentos Stil Mar 3000 complex is on the seafront and has wonderful views out to sea from its terrace. 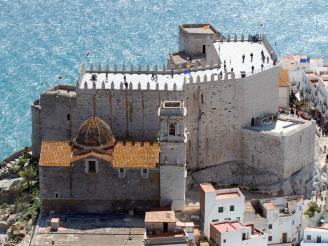 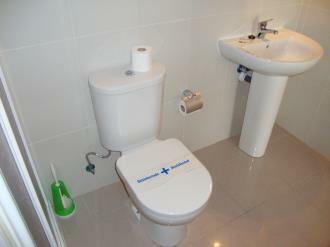 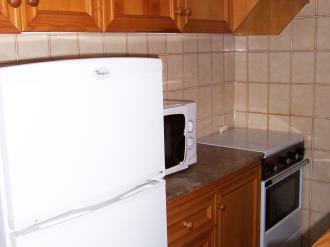 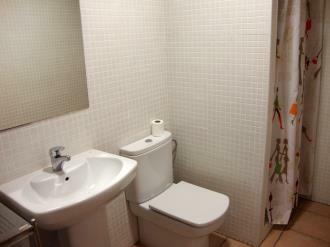 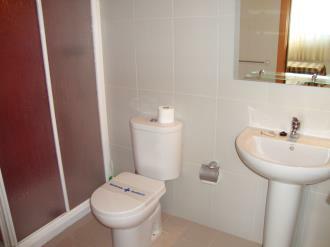 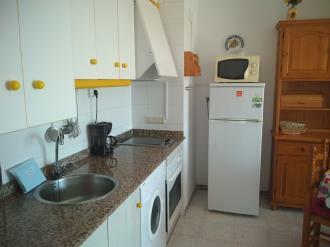 It is 5 km from the centre of Peñiscola. 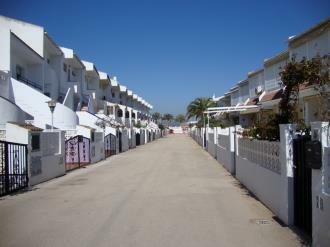 The apartments are in a beach area of Peñiscola on the Costa de Azahar, less than 3 km from the neighbouring port of Benicarló. 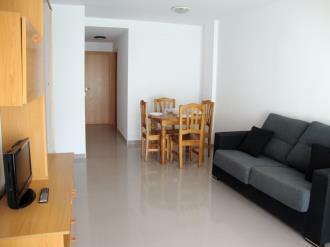 Castellón airport is less than half an hour from the apartments and Valencia is a little more than an hour and a half away. 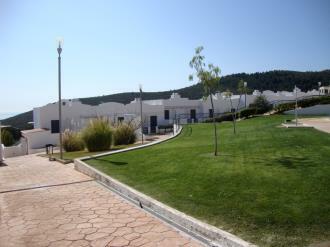 The Apartamentos Peñíscola Mirador 3000 complex is in the peaceful La Cova residential development, 10 minutes from the centre of the tourist area in Peñíscola. 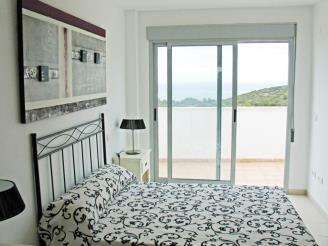 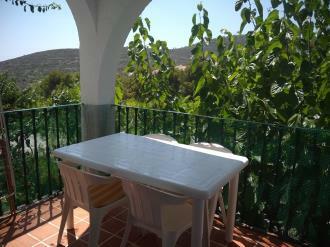 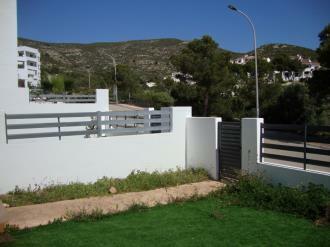 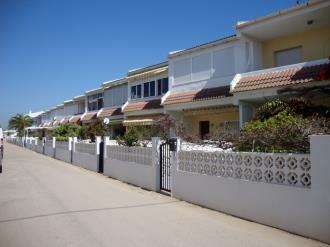 La Cova consists of houses and semi-detached houses with incredible sea views. 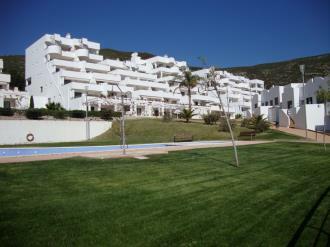 Apartments in Apartamentos Peñismar I y II 3000 in Peñíscola are 2 km from the centre of Peñiscols in several different developments that are all on the seafront, between 50 and 250 m from the sea. 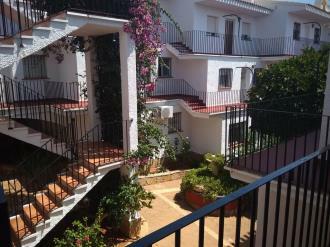 Set in a stunning, peaceful residential development less than 800 m from the sea in a rocky cove with crystal clear waters far from the crowds on the beaches of Peñiscola. 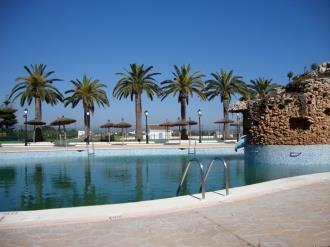 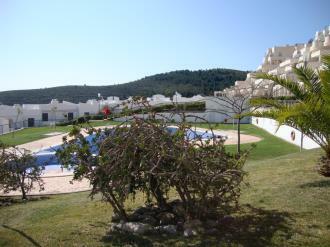 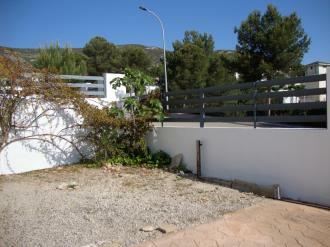 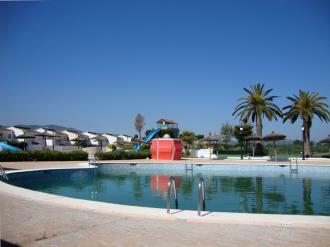 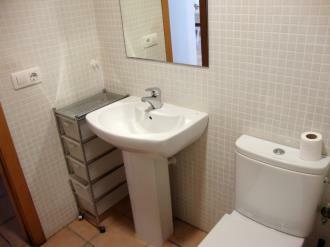 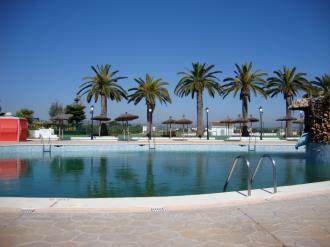 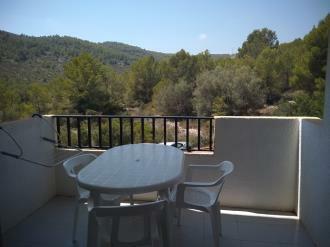 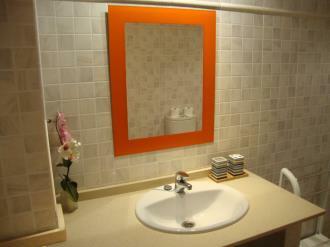 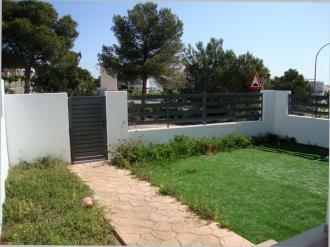 Apartamentos Font Nova 3000 is surrounded by nature in the heart of the Serra d'Irta. 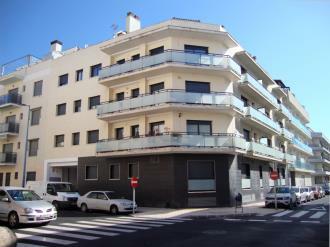 The Las Palmeras 3000 Apartments are located in the Peñíscola downtown area in the Antinio Pascual Street and at 15 minutes from the Peñíscola Castle. 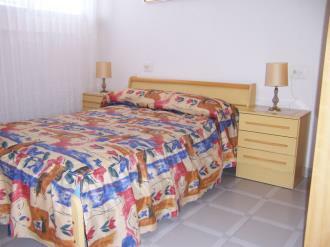 Due to their location, they are perfect for enjoy the Peñíscola North Beach and the South Beach. 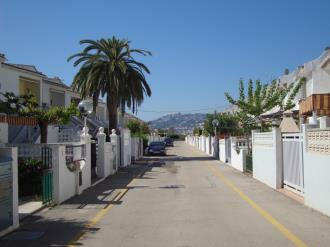 They are both at just five minutes on feet. 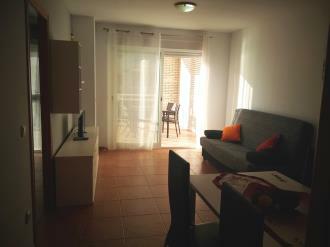 Those Peñíscola apartments are at just 15 minutes by car from the Peñíscola-Benicarló train station, a little more than thirty minutes from the Castellon airport and an hour and a half from the Valencia and Reus airports so use the public transports to the city is pretty easy. 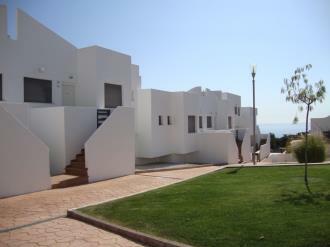 Surrounded by nature in the Serra d'Irta, the apartments in Apartamentos Tierra de Irta 3000 are part of a spectacular yet peaceful residential development 800 m from the sea by a rocky cove with crystal clear waters, far from the crowded beaches of Peñíscola. 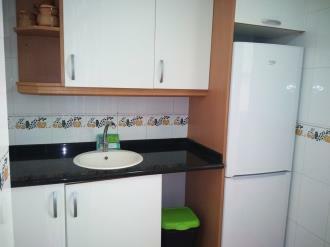 Apartamentos Olimpo 3000 is in the Olimpo residential complex very close to the beach located in the second street back from the sea . 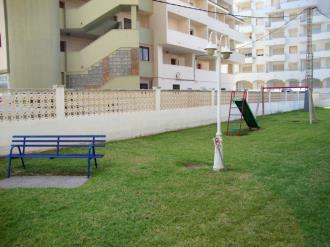 It is 50 m from the north beach and its fine white sand, and 1.5 m from the city centre; the perfect location for children right by the sea. 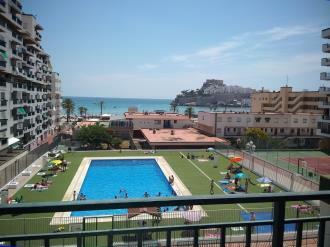 Apartamentos Peñíscola Playa 3000 is in a large apartment block between 50 and 150 m from the north beach of Peñíscola, just 500 m from the centre of the tourist area of the town. 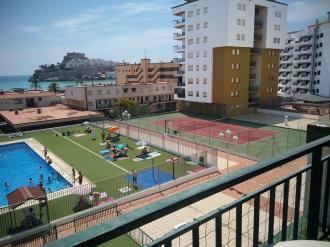 The Apartamentos Surfing 3000 complex is just 2 km from the centre of Peñíscola and is set on the seafront in a residential development between 50 and 200 m from the beach. 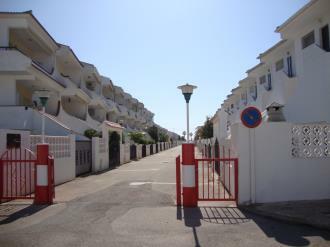 Apartamentos Argenta Caleta 3000 in Peñíscola is a group of apartment blocks that are 2.5 km from the tourist area of Peñíscola and between 100 and 400 m from the nearest beach to the Peñismar II residential development. 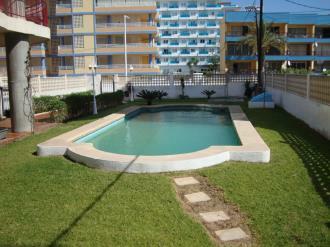 The Apartamentos Mar de Peñiscola-Casablanca 3000 complex is just 2000 m from the centre of Peñíscola and is set on the seafront in the Euromar residential development, located between 50 and 200 m from the beach. 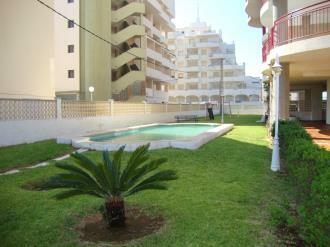 Apartments in Apartamentos Peñiscola Centro sin piscina 3000 in different locations around Peñiscola but always close to the beach. 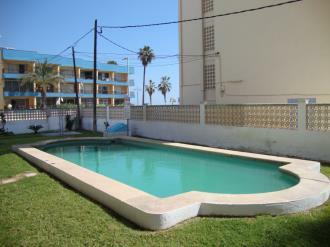 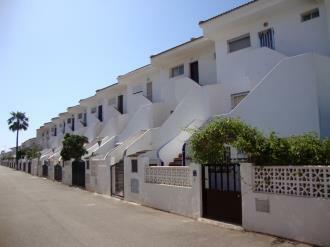 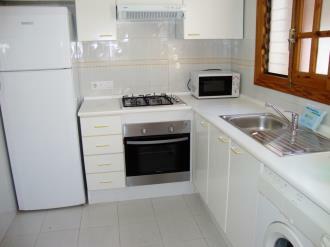 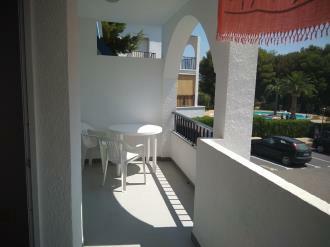 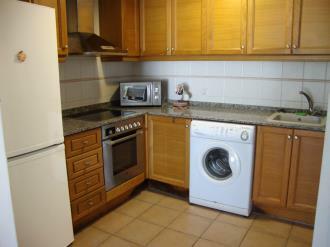 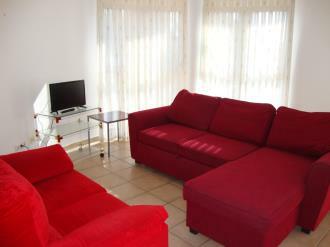 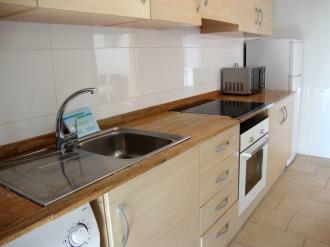 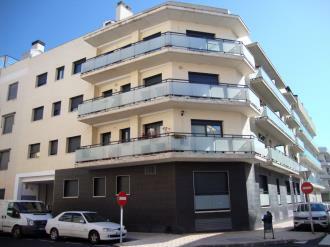 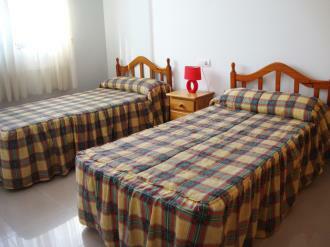 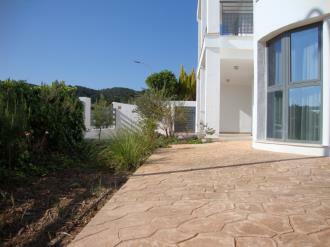 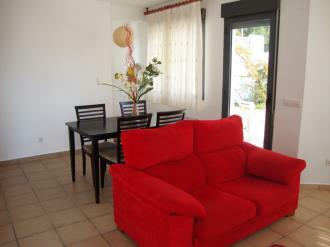 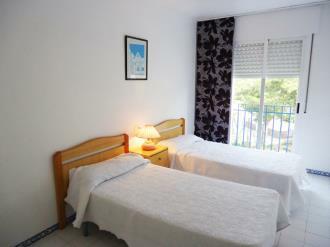 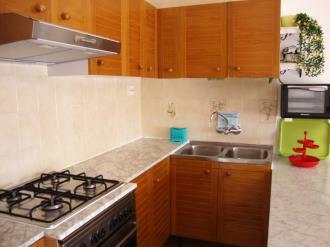 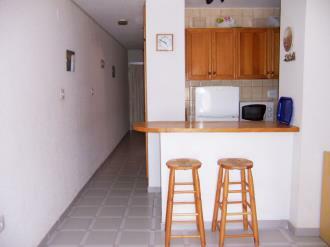 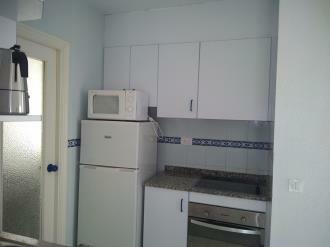 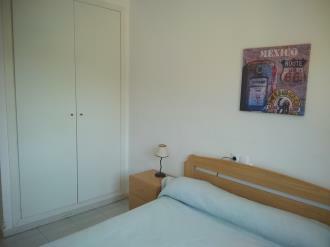 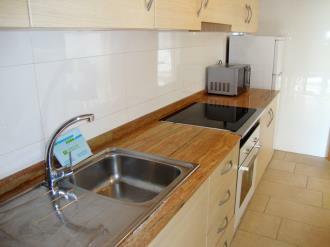 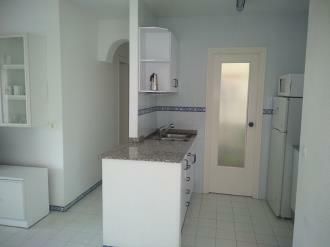 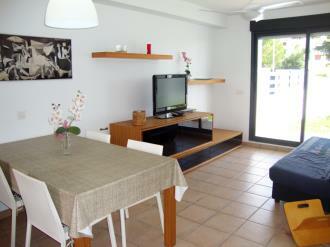 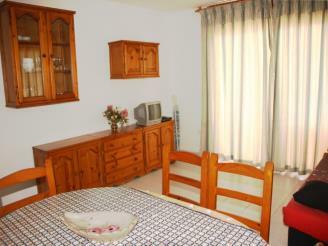 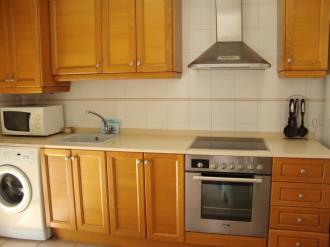 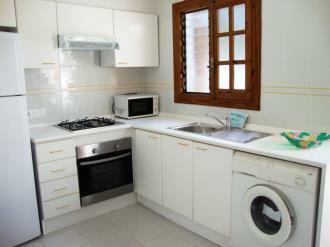 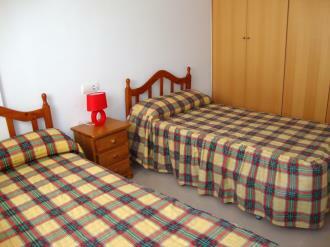 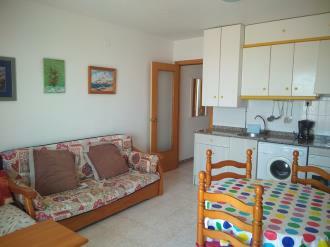 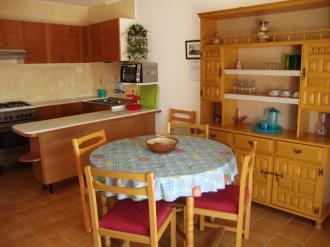 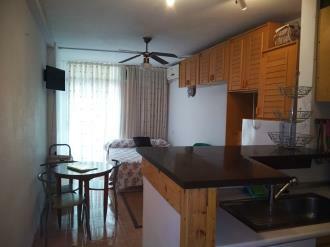 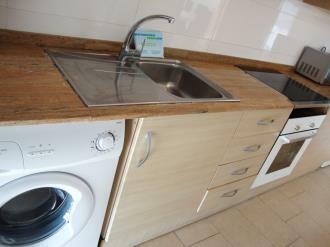 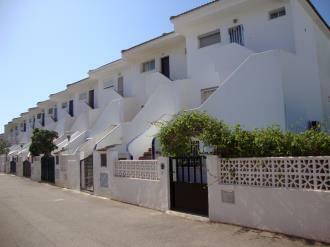 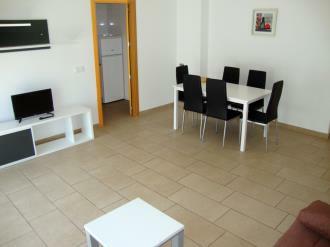 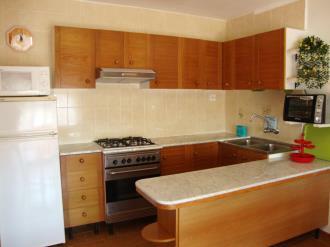 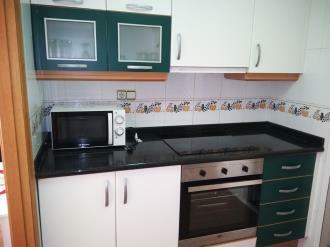 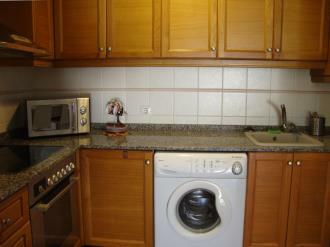 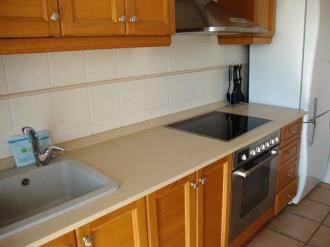 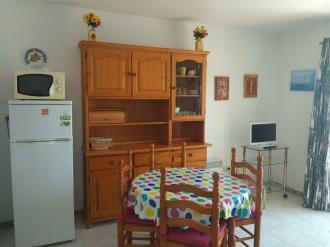 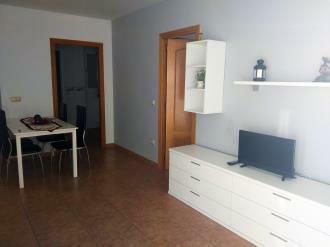 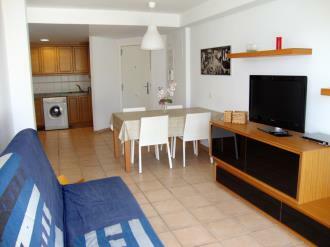 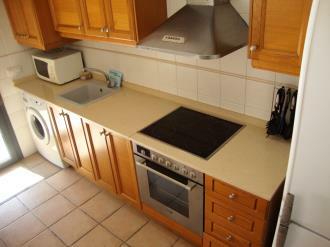 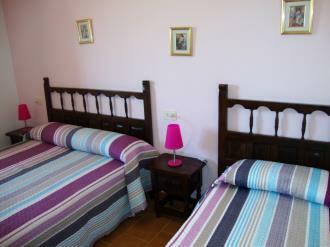 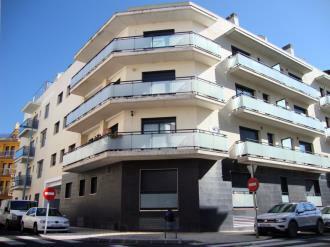 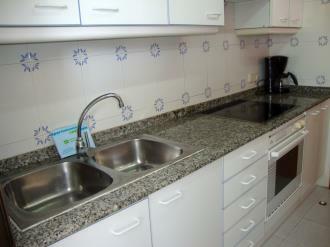 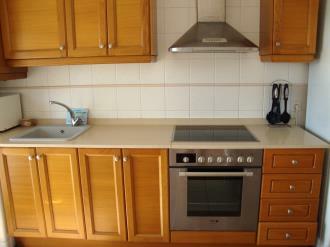 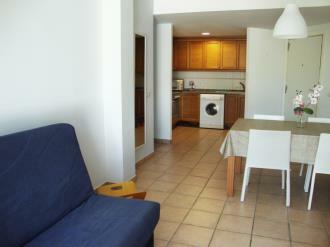 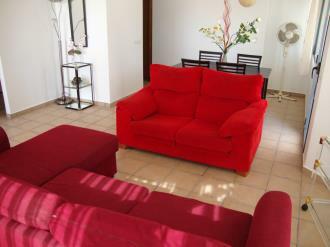 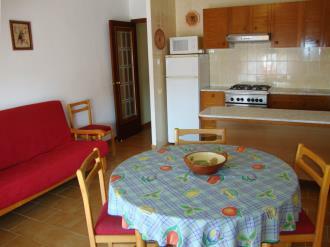 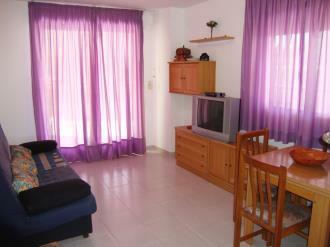 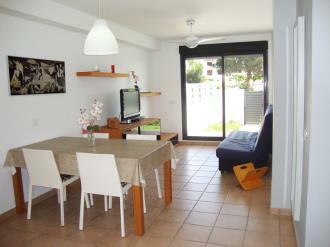 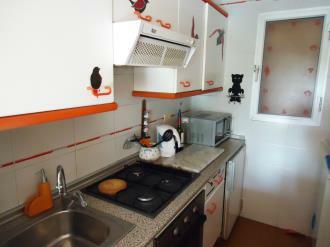 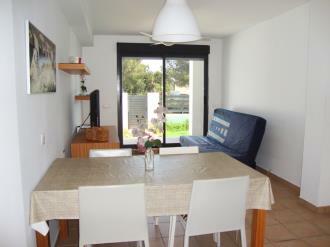 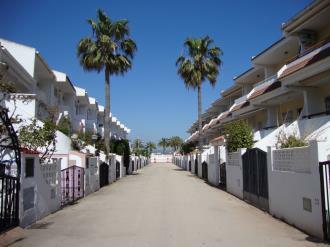 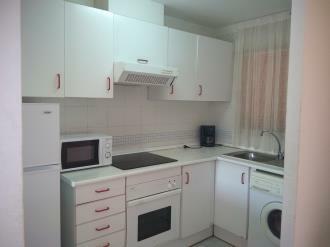 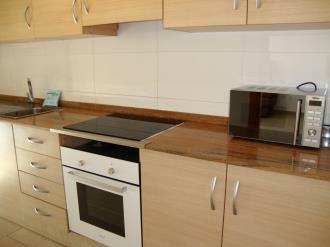 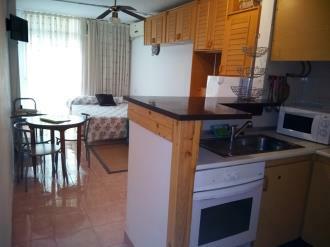 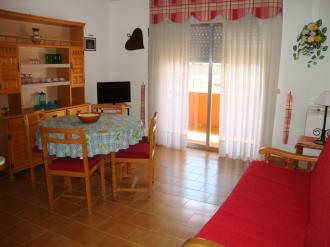 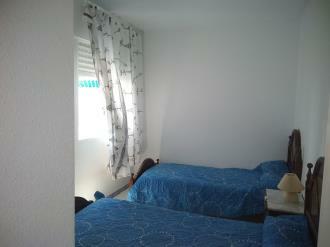 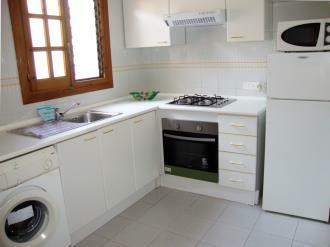 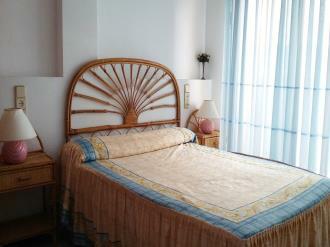 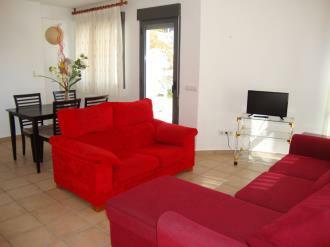 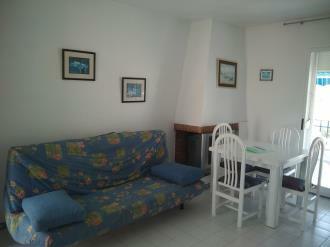 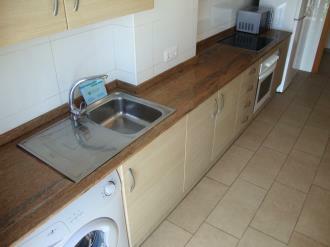 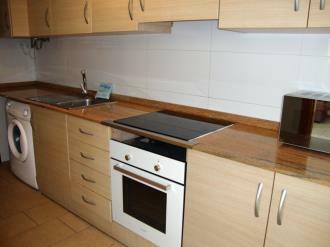 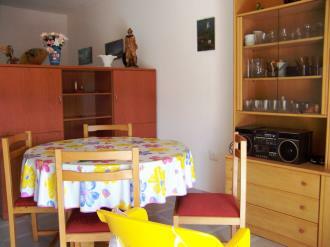 These Peñiscola apartments are also near to Benicarló in the perfect location for a beach holiday. 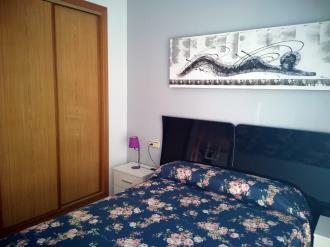 The Apartamentos Voramar 3000 complex has an outstanding location on the seafront, just 50 m from the sea, in the tourism area of Peñiscola and close to Benicarló. 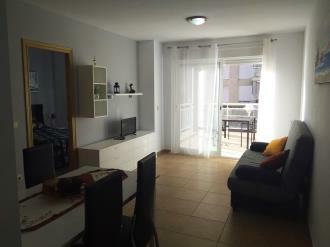 The Apartamentos Beach Peñiscola 3000 complex is part of a residential development in a perfect location, just 100 m from the beach and very close to the Palacio de Congresos de Peñíscola (Peñiscola Convention Centre). 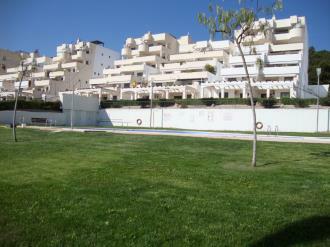 Apartamentos Varios Peñiscola 3000 is distributed around various locations in Peñíscola, all very close to the beach. 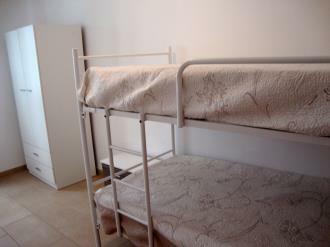 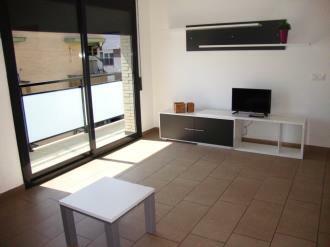 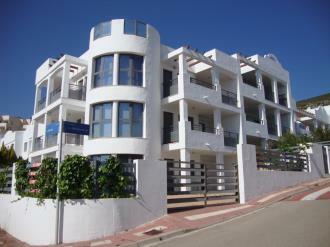 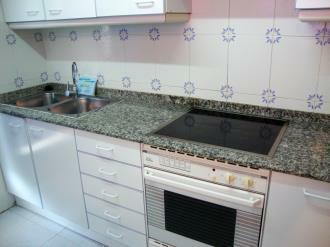 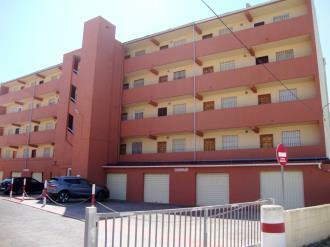 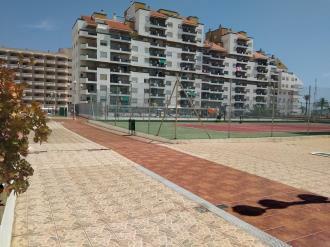 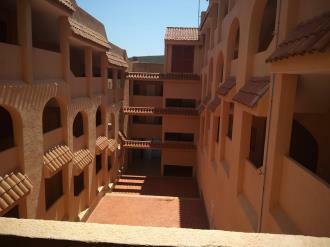 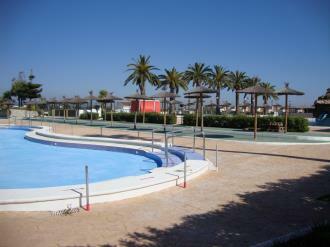 The exact location of the complex will be confirmed when you check in to the Apartamentos 3000 reception in Peñiscola. 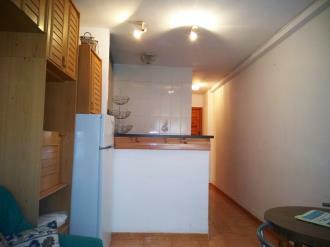 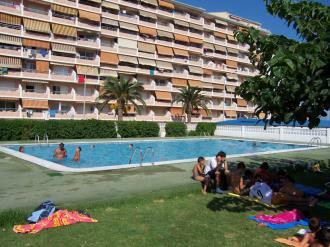 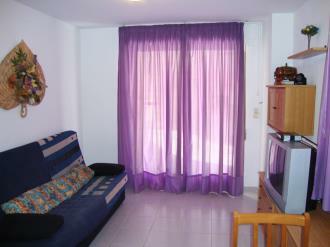 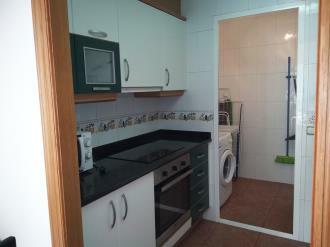 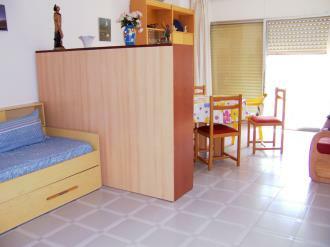 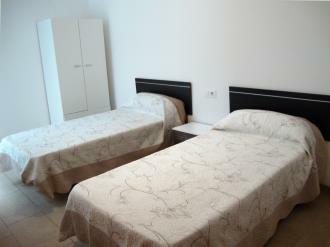 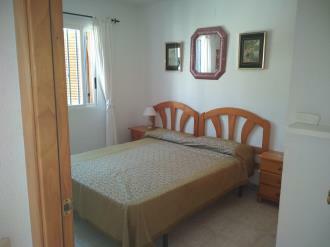 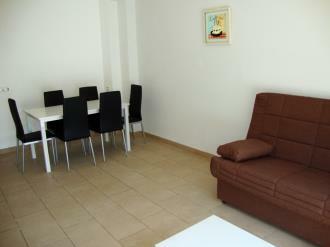 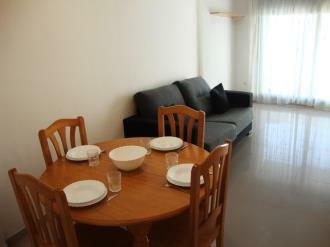 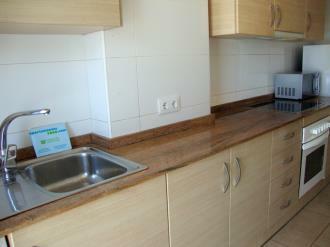 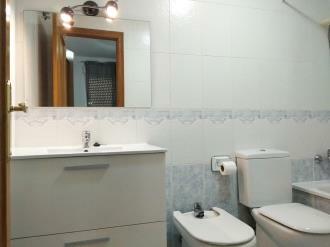 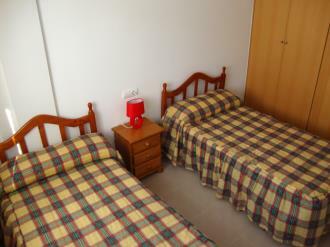 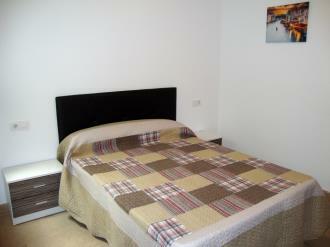 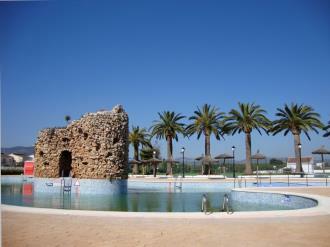 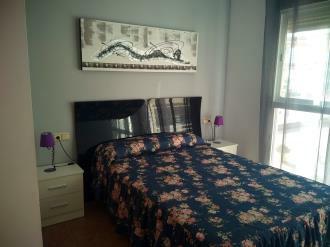 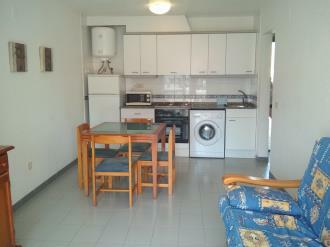 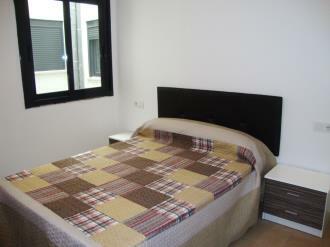 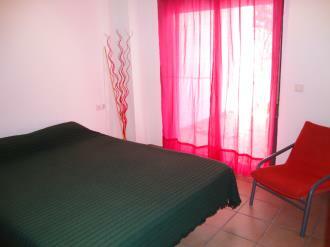 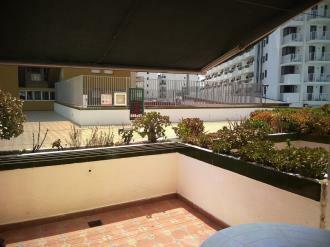 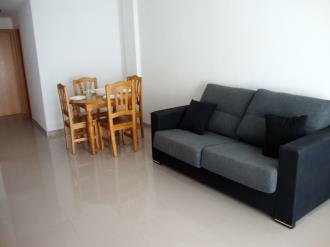 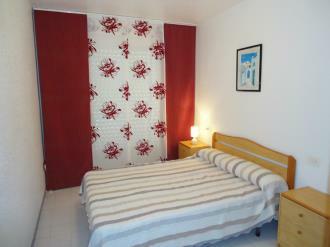 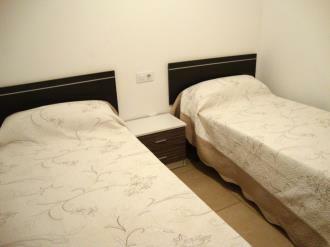 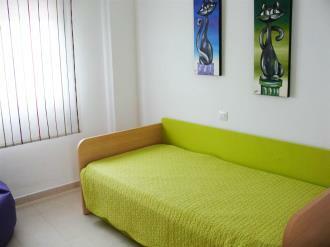 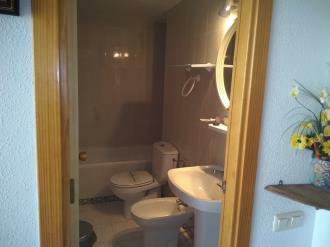 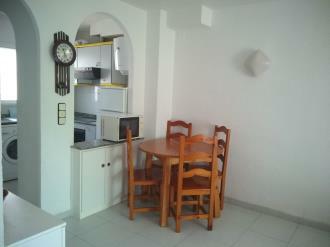 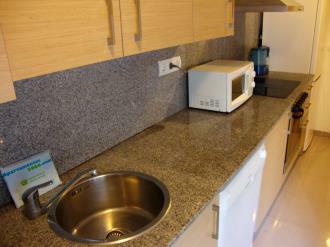 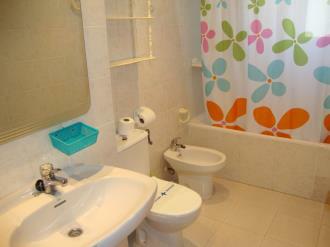 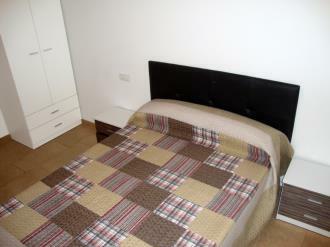 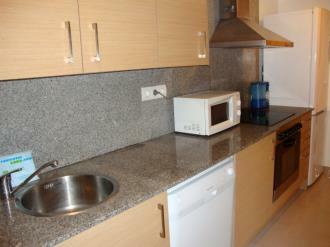 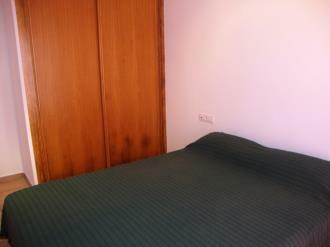 Castellón airport is less than half an hour from the apartments and Valencia is a little more than an hour and a half.